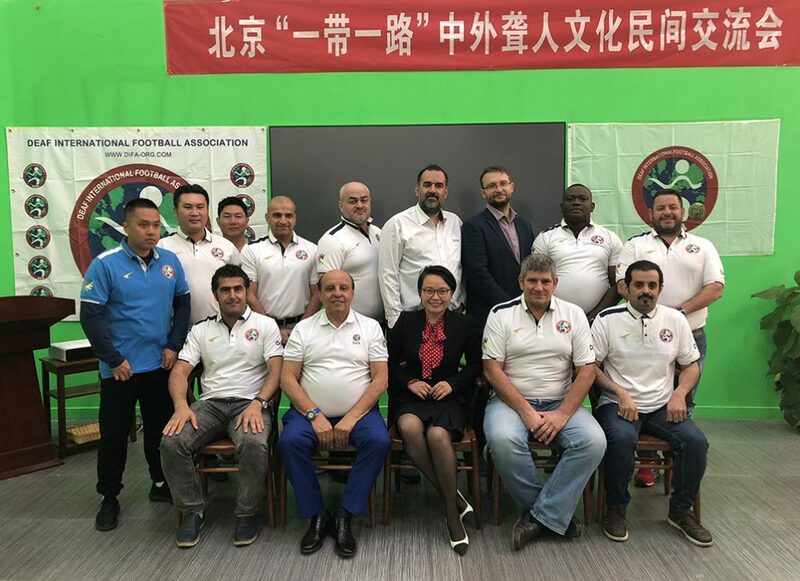 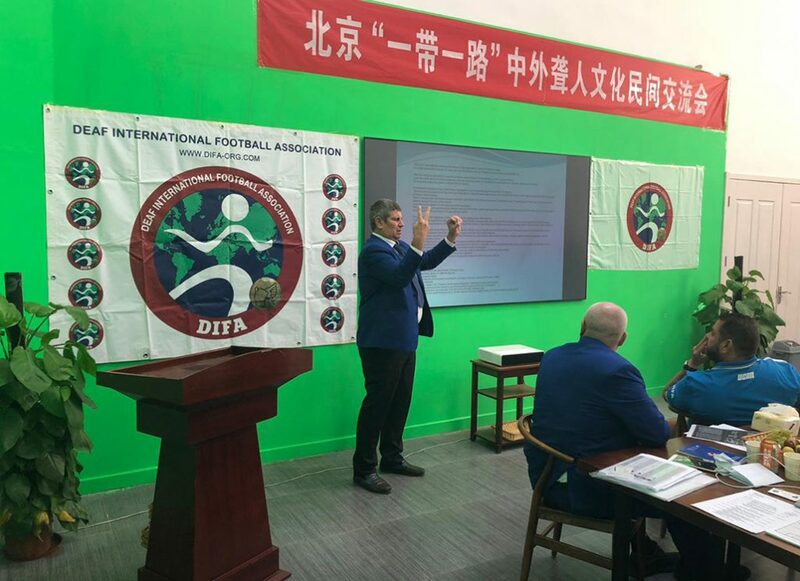 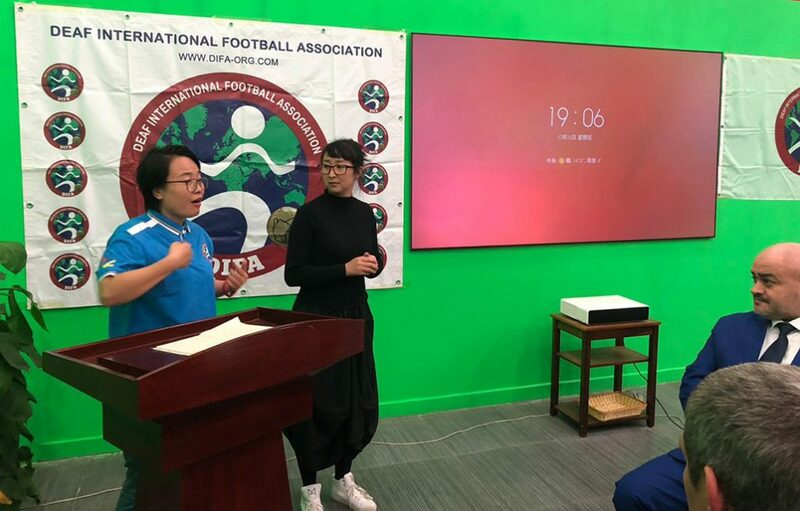 On October 26-27, 2018, the regular meeting of the DIFA Executive Committee was held in Beijing (People’s Republic of China). 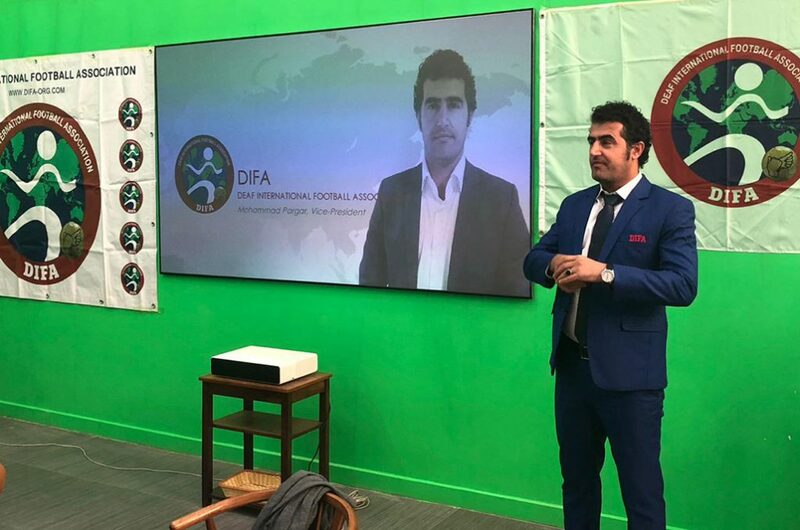 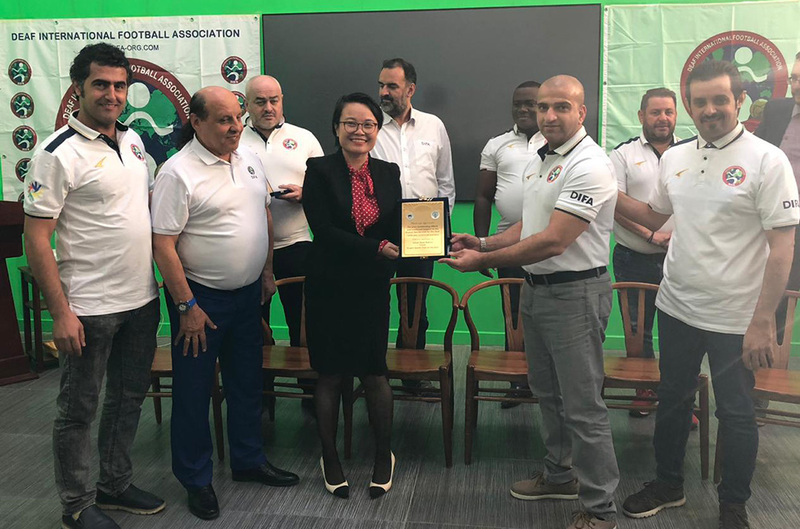 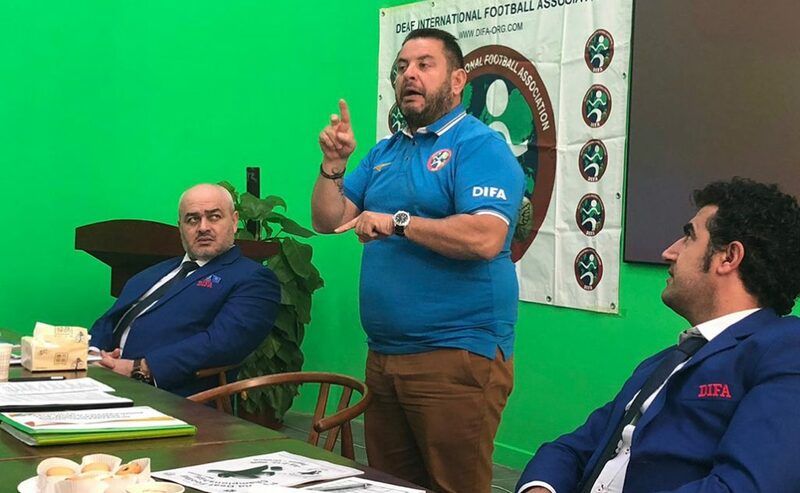 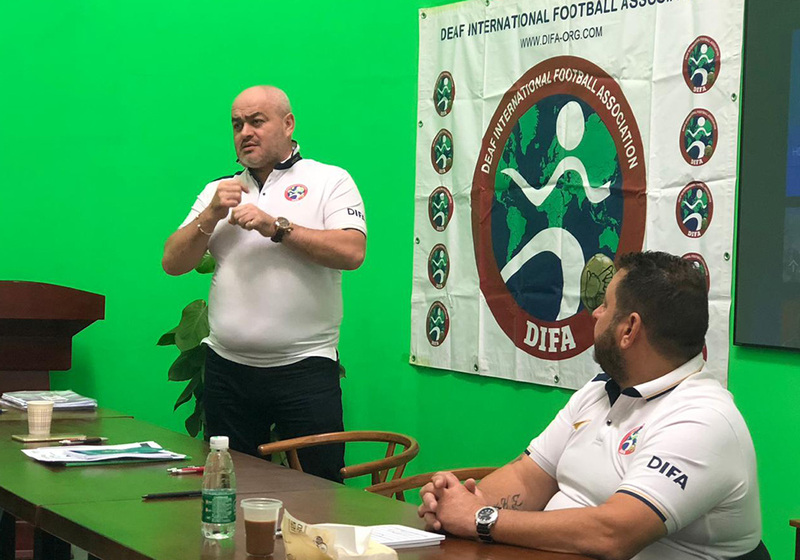 The meeting was attended by members of the DIFA Executive Committee: Iakov Frenkel – DIFA President; Brice Allain – DIFA 1st Vice-President; Mohammad Pargar – DIFA Vice-President; Andreas Rigas, Turki Alshehri, Soslanbek Kanukov, Liu Ting – Board Members. 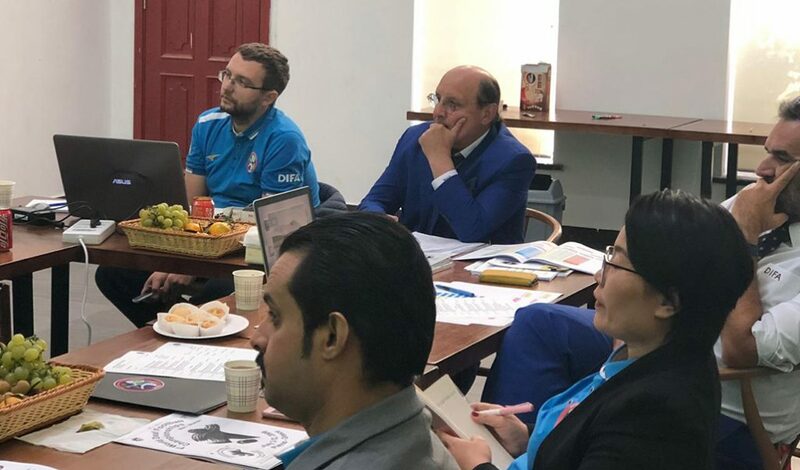 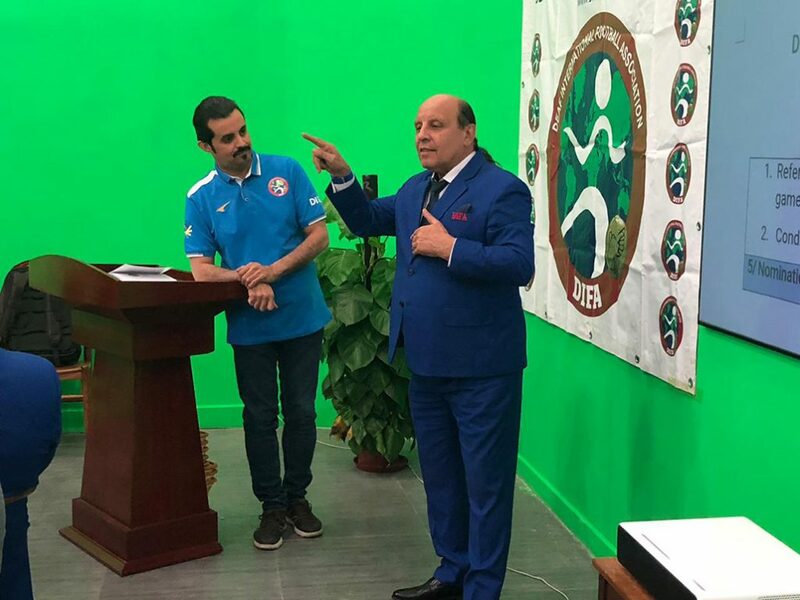 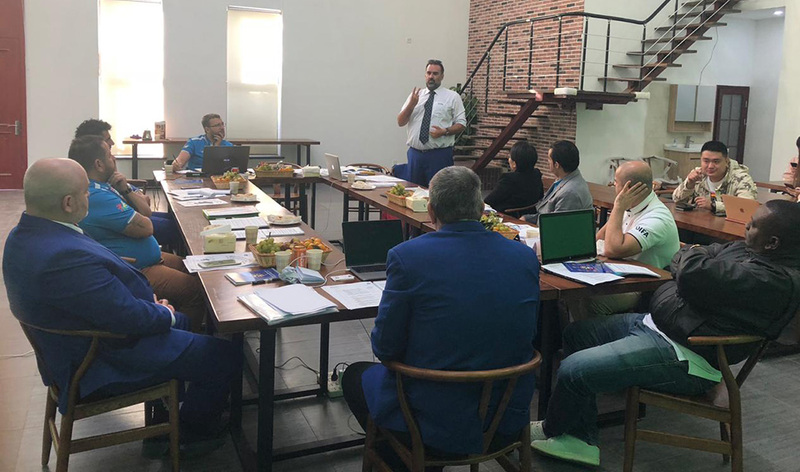 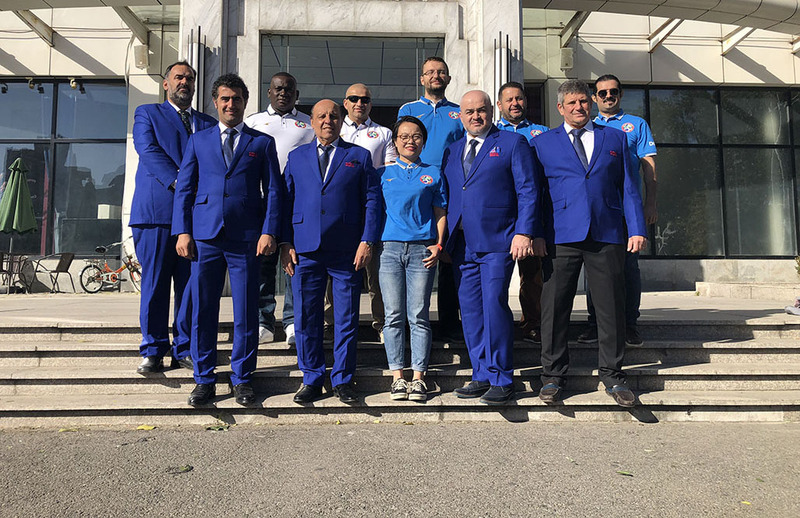 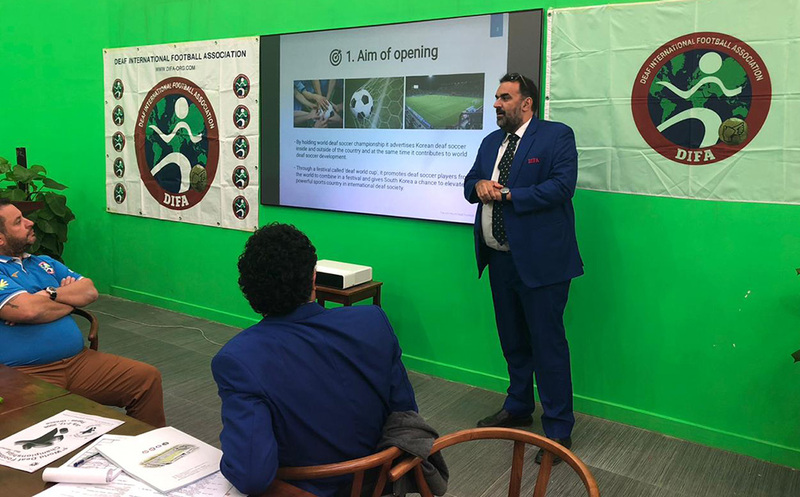 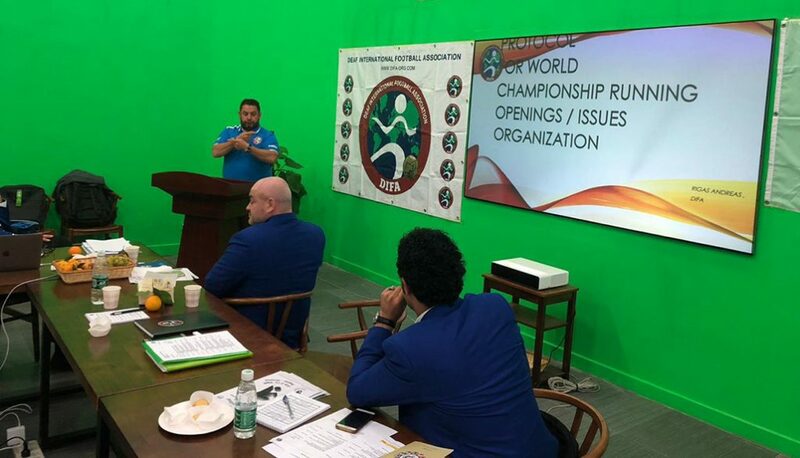 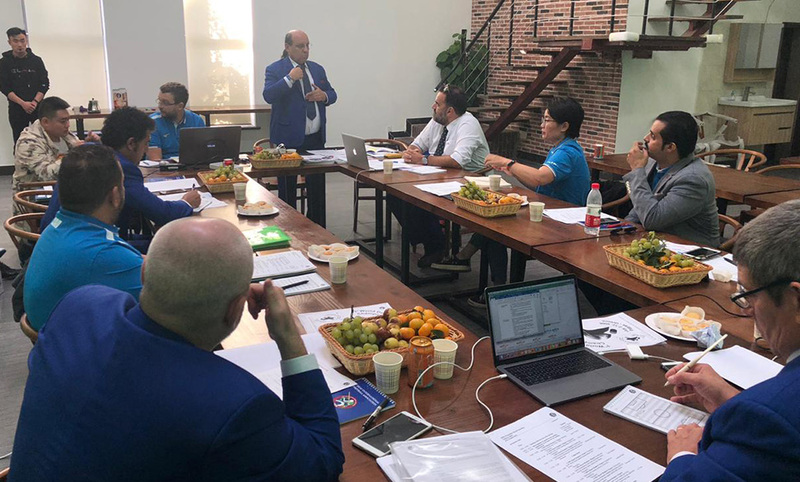 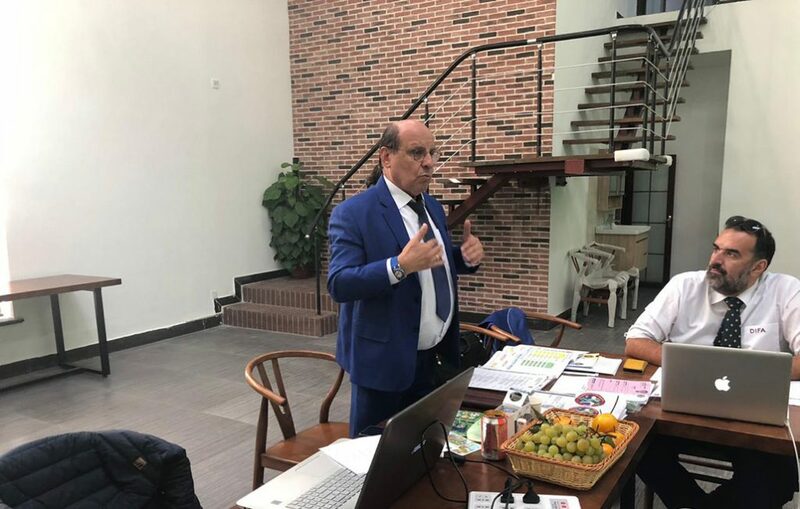 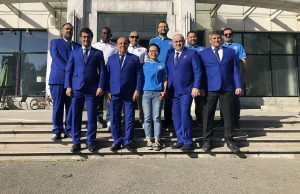 During the meeting, reports of the Executive Committee members were heard, as well as a report on the preparations for the 4th World Deaf Football Championships (Changwon, Republic of Korea, 2020). 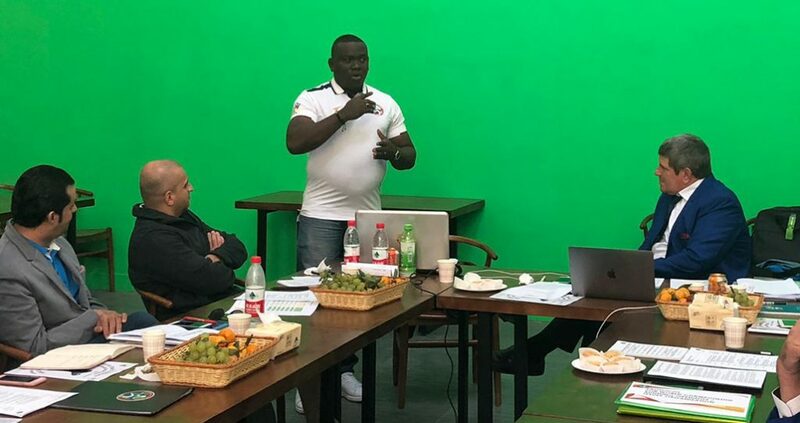 The issues of development of Youth Deaf Football and Futsal, the current situation of development of Deaf football in Africa, preparation for the Seminar on Deaf Football (Bangkok, Thailand, 2019) and other issues were discussed. 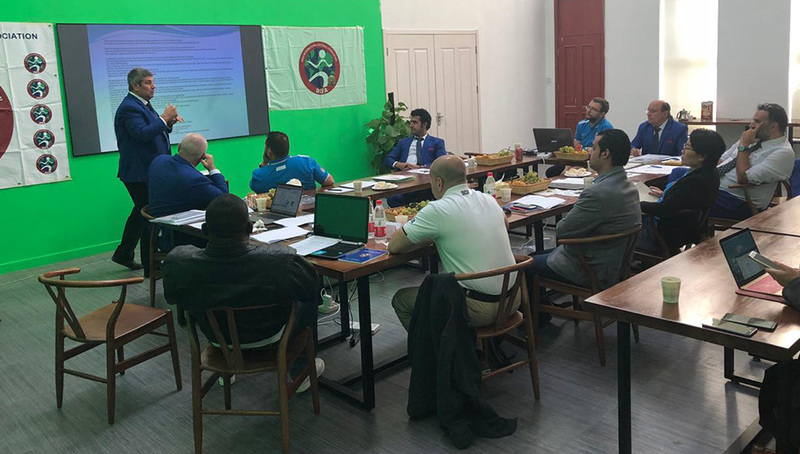 The event was held at a high working level.